Ht.45-60cm. Z4. 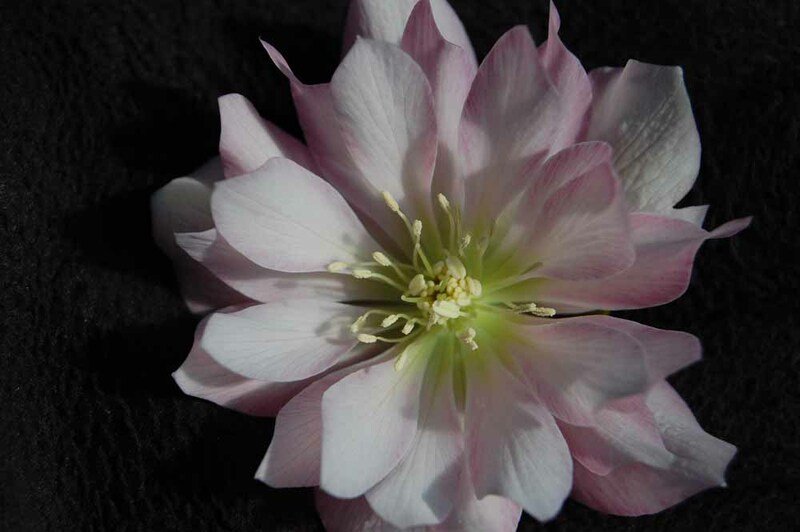 Deliciuous whorls of soft pink petals with darker veination and fine darker trim around most petals make this double flowered beauty so special. Hand selected in bloom by Marietta and Ernie and shipped to us just prior to our Hellebore weekend in February.